List Rules Vote up the songs in The Sound of Music you just can't get out of your head (not that you want to). 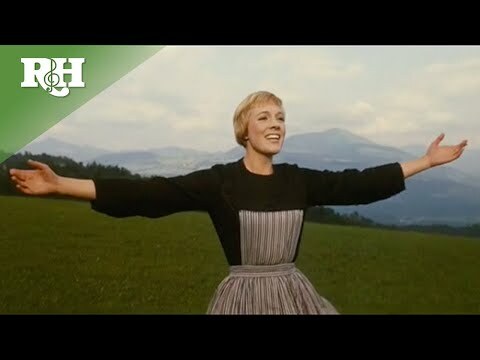 The hills are alive as we rank the best songs from The Sound of Music. 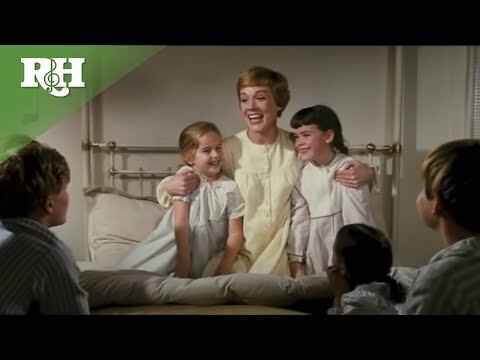 With music and lyrics by Richard Rodgers and Oscar Hammerstein II, the 1969 Broadway musical and the 1965 movie musical has given us some of the most popular songs in film. 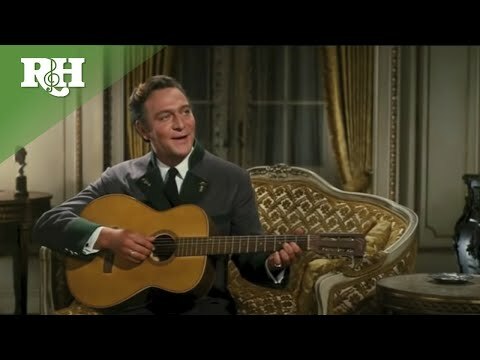 What are the best Sound of Music songs? 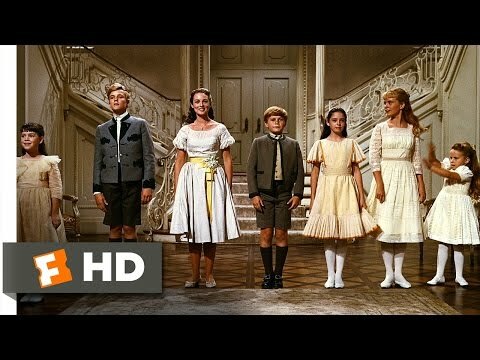 What are your favorite Sound of Music songs to sing along to? Surely, we've all memorized the lyrics to classics, like "Do-Re-Mi" and "So Long, Farewell." Other good Sound of Music songs from the musical soundtrack include "Sixteen Going on Seventeen" and "My Favorite Things"
Vote up the best songs in The Sound of Music. Be sure to also vote for any underrated Sound of Music songs that deserve to be ranked higher on the list.